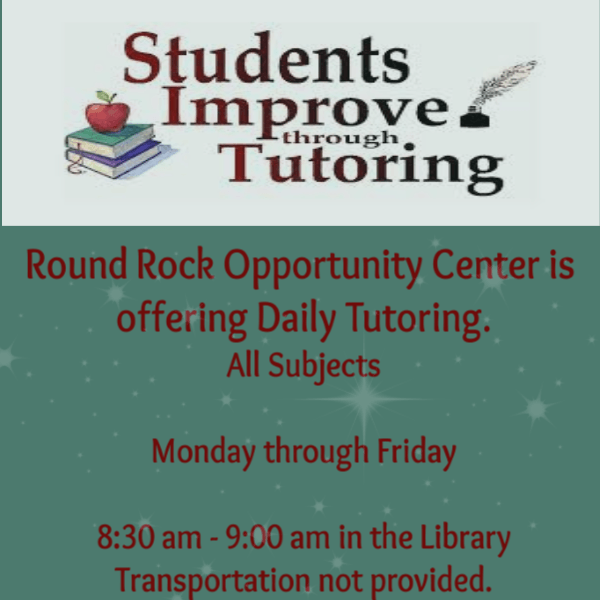 “The faculty and students at Round Rock Opportunity Center (RROC) would like to express our deepest thanks for your recent donations to our garden.  Generous gifts from donors like you provide the financial aid and moral support needed to continue our mission.With your faithful financial contributions over the years, you’ve demonstrated your deep commitment to the success of our students enabling them to make a positive impact on our surrounding community. 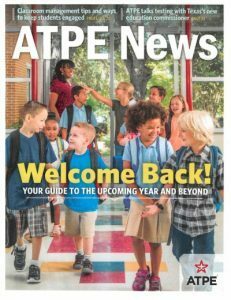 Our very own teacher Tina Steiner-Johnson was featured on the cover of this month’s issue of ATPE News magazine. She’s pictured here at O’Henry Middle School to welcome students back for the 2016-17 School Year. Ms. Steiner-Johnson is a campus ATPE representative. 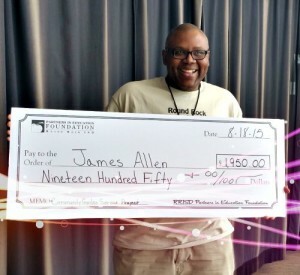 Congratulations to Mr. Allen who received a $1,950 grant from the Round Rock ISD PIE Foundation. The grant will be used for a school community garden. School Hours: 9:05 a.m. to 4:10 p.m.